Our participants of the Crash Course (02nd March – 20th March) have successfully completed the first week. In the last week they have reviewed and extended their knowledge in biology, with the help of the lecturers from the university in Kosice. 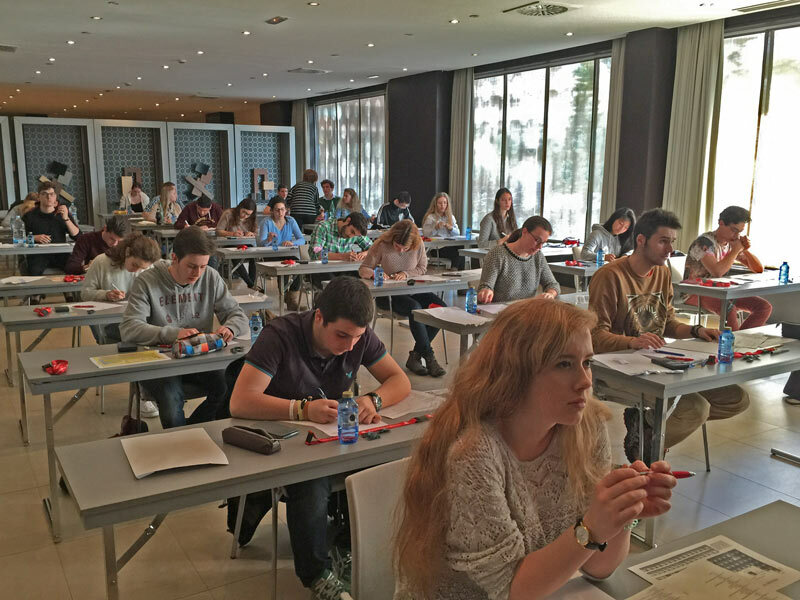 The week was finalized with an exam in biology, which all students were able to master very well. This test just serves as a self-control, to get a better idea of your own level of knowledge. The future doctors had already plenty of time this weekend, to explore the beautiful city of Alicante and many of its sights. Further on, we wish all our participants a lot of fun in the last two weeks of the Crash Course. 0 responses on "All Participants of the Crash Course Natural Sciences Get a Secured University Place"